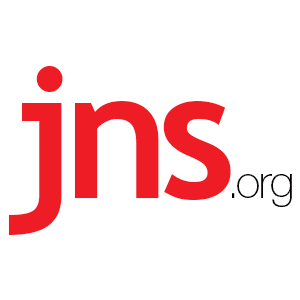 Jewish Groups Applaud Trump Recognizing Israeli Sovereignty Over Golan - Breaking Israel News | Latest News. Biblical Perspective. Jewish and pro-Israel groups applauded U.S. President Donald Trump announcing on Thursday that the United States should recognize Israeli sovereignty over the Golan Heights.